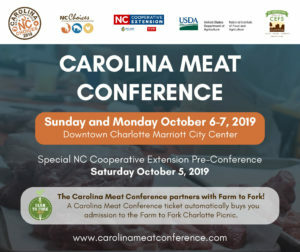 Attend the Carolina Meat Conference and the Farm to Fork Picnic all for one registration fee! October 6-7, 2019, in Charlotte. 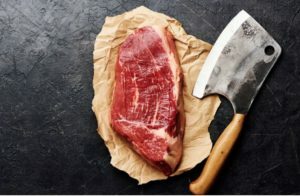 Stay tuned to the Carolina Meat Conference website for more details.